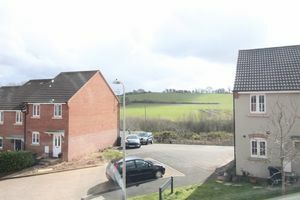 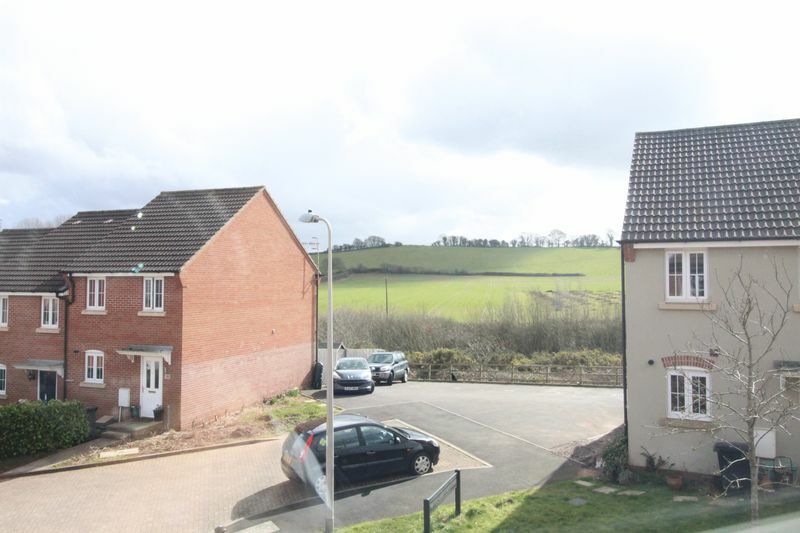 Situated on this quiet cul-de-sac on this desirable development in Long Ashton is this spacious, modern, three-bedroom, terraced home with an individual layout having been built on a corner plot and enjoying a pleasant rural outlook to the front. 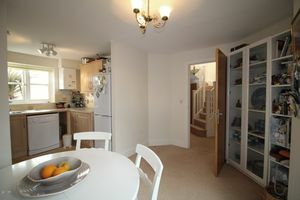 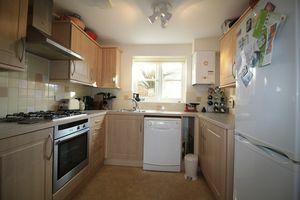 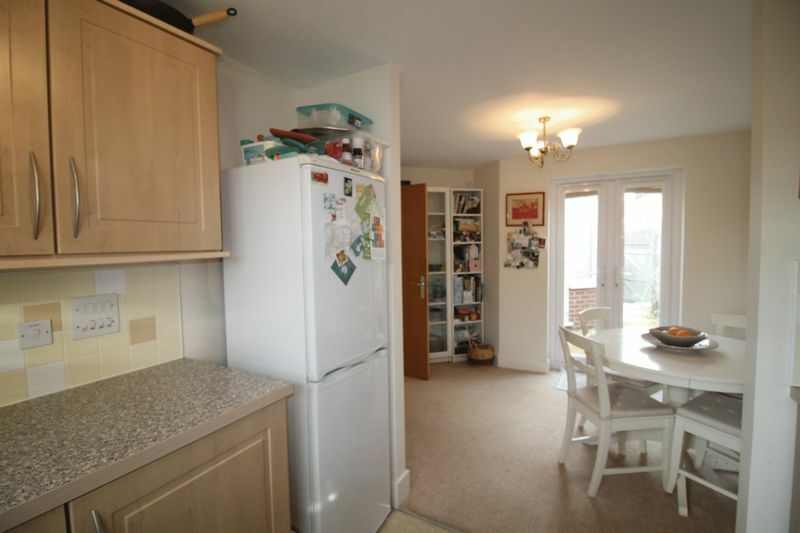 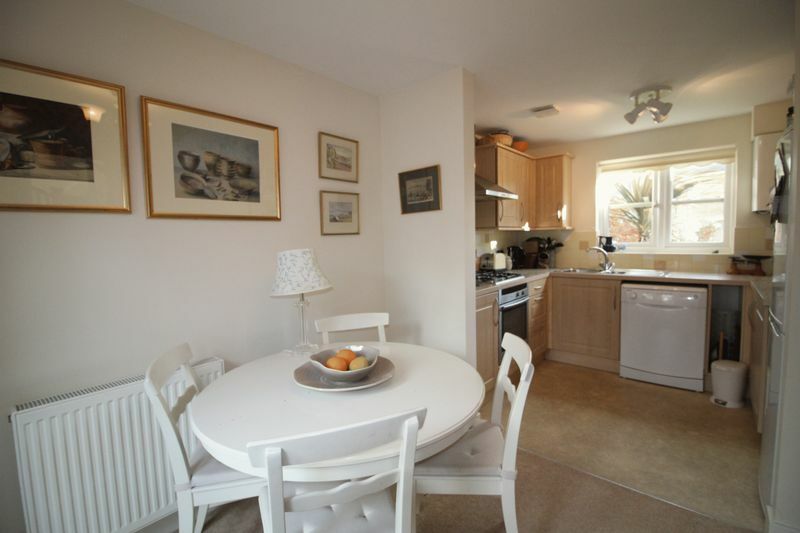 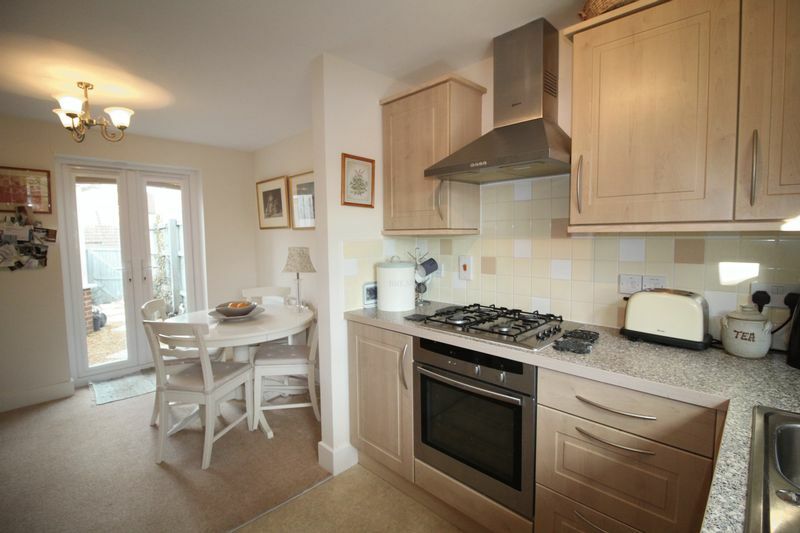 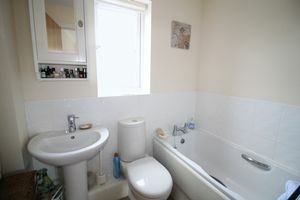 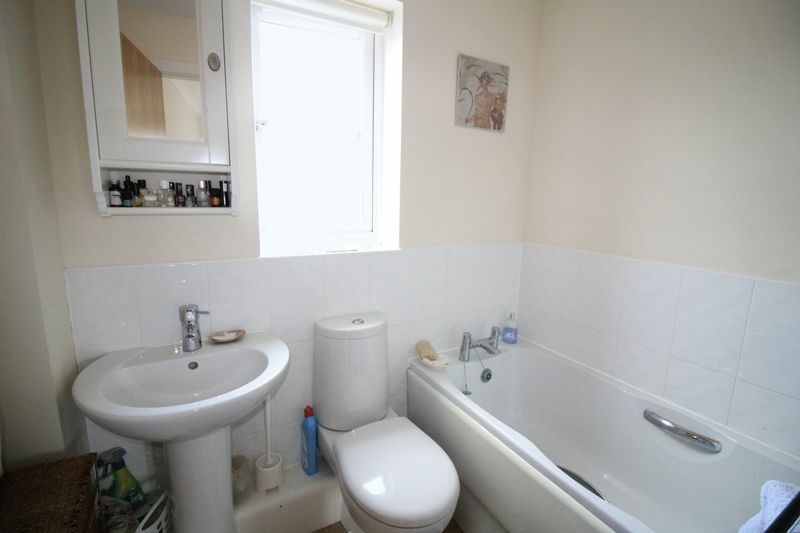 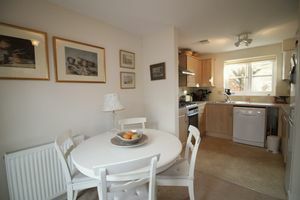 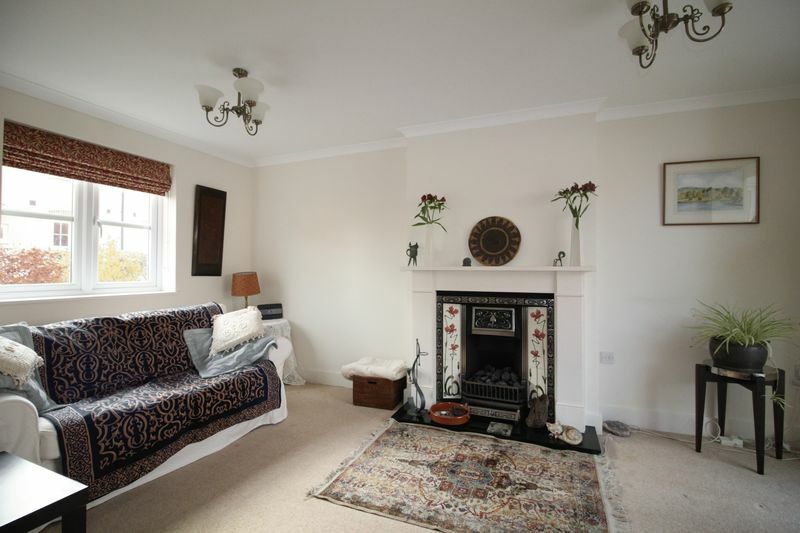 Internally the property comprises a kitchen-dining room with gas hob and oven, stainless steel sink with space and plumbing for fridge freezer and dishwasher. 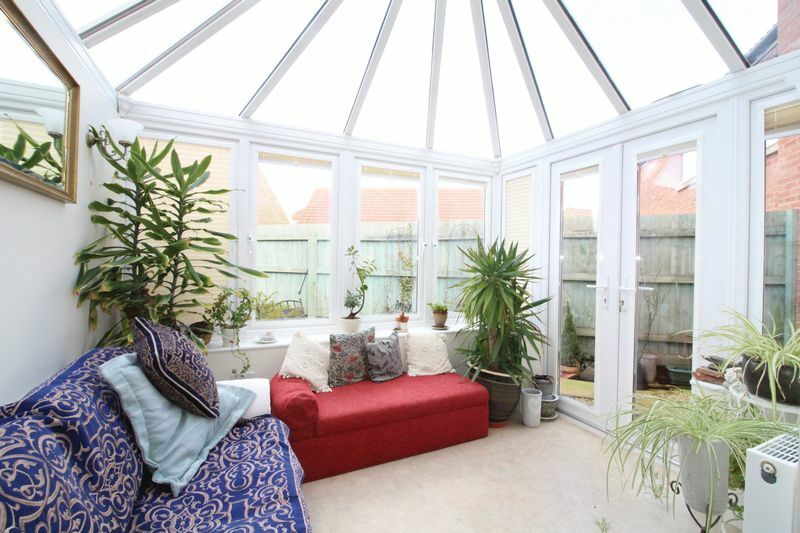 There are patio doors leading to the garden. The ground floor also houses a utility room with further storage cabinets and additional sink, downstairs WC, and a spacious sitting room opening out into a large conservatory that has been recently extended by the current owner with further patio doors to the garden. 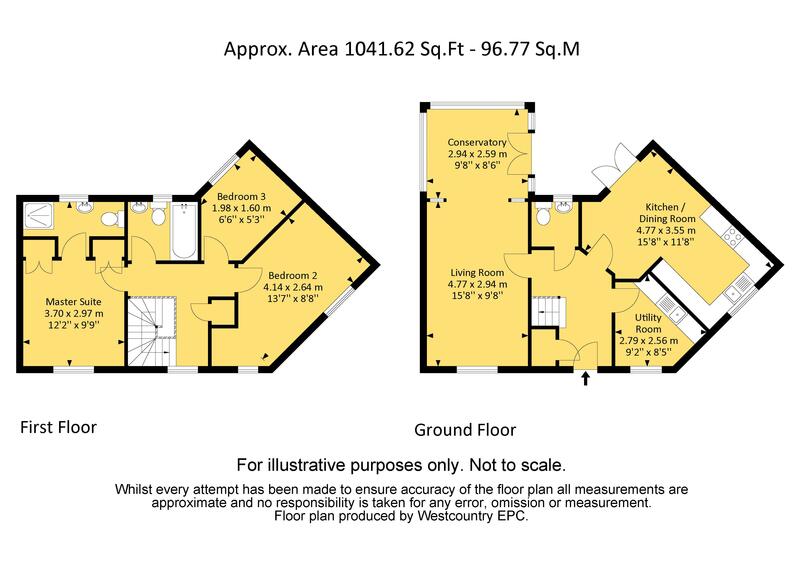 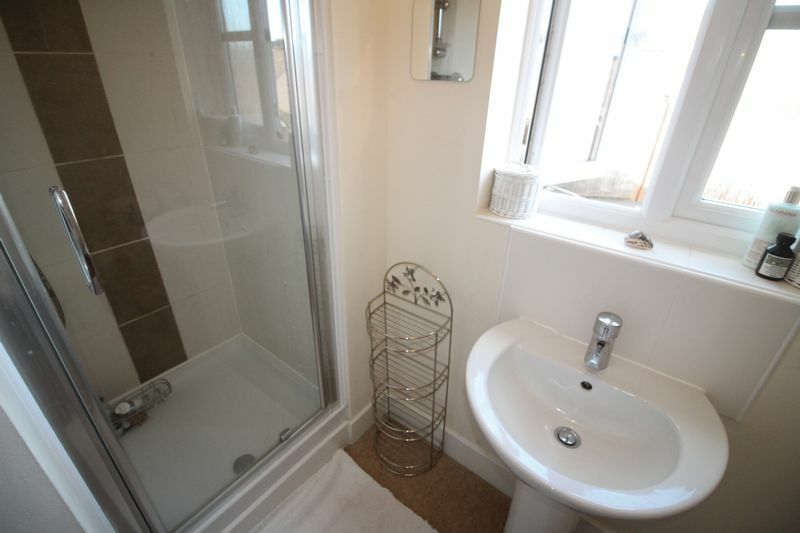 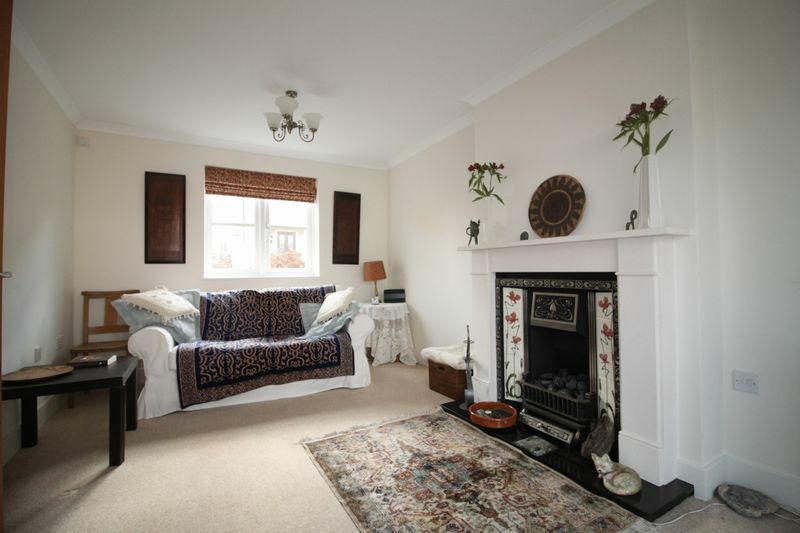 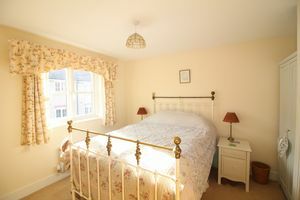 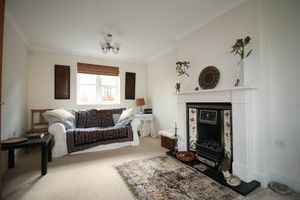 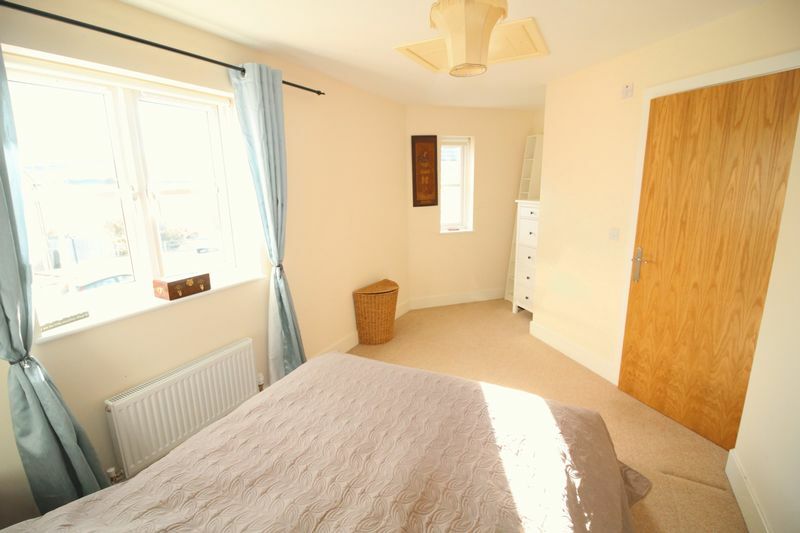 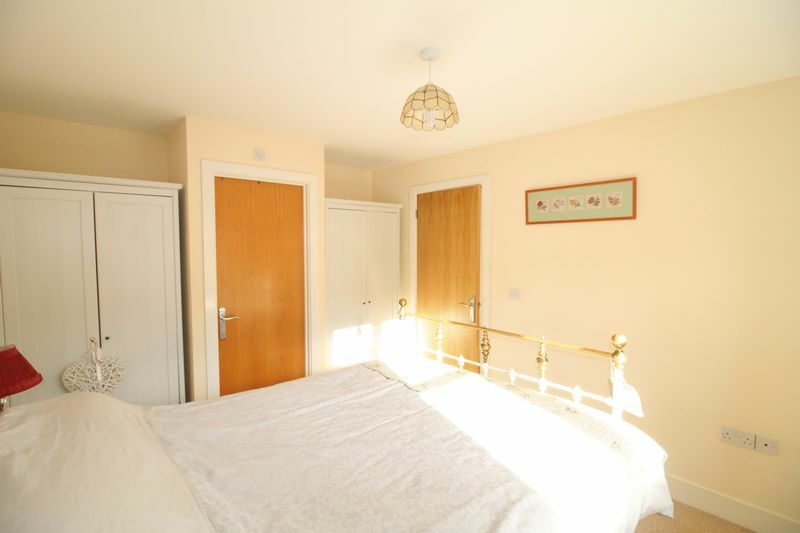 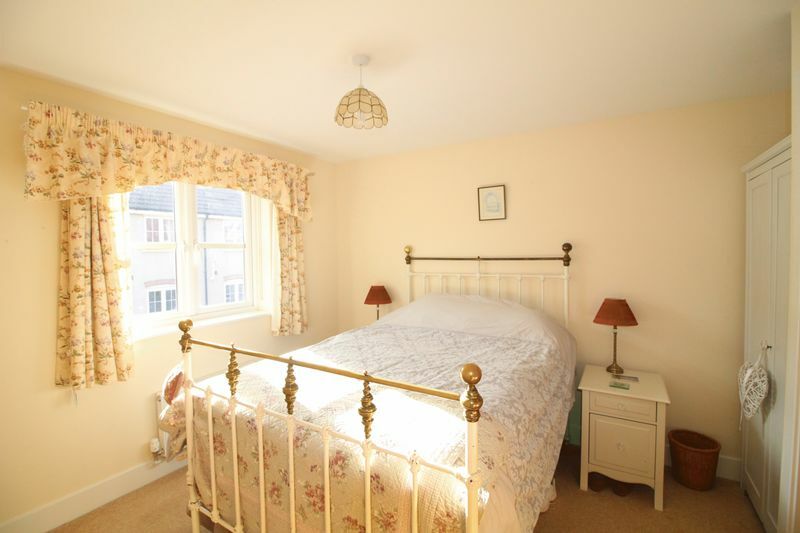 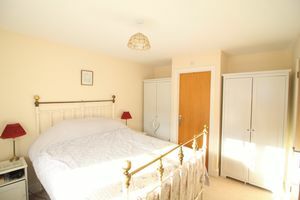 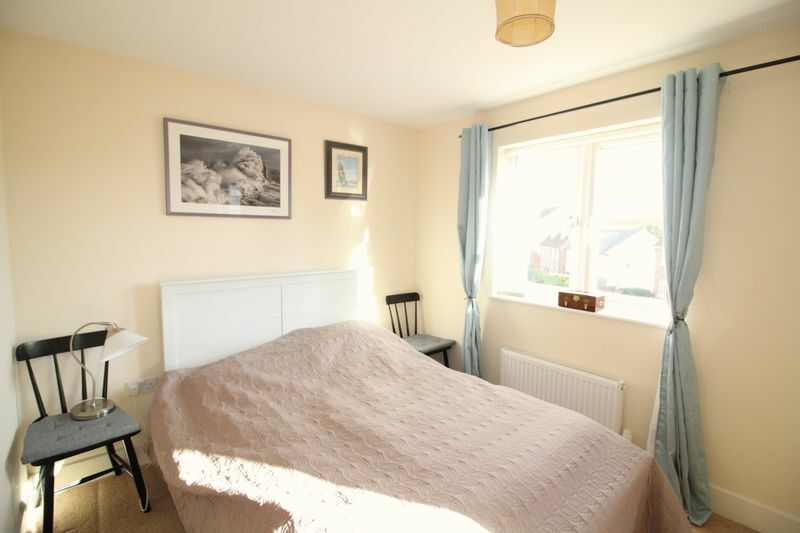 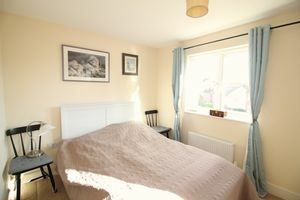 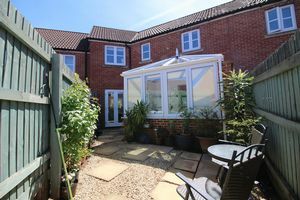 There are three bedrooms on the first floor, there is an en-suite shower room to the master bedroom and a further family bathroom, plus a large airing cupboard housing a pressurised hot water cylinder. 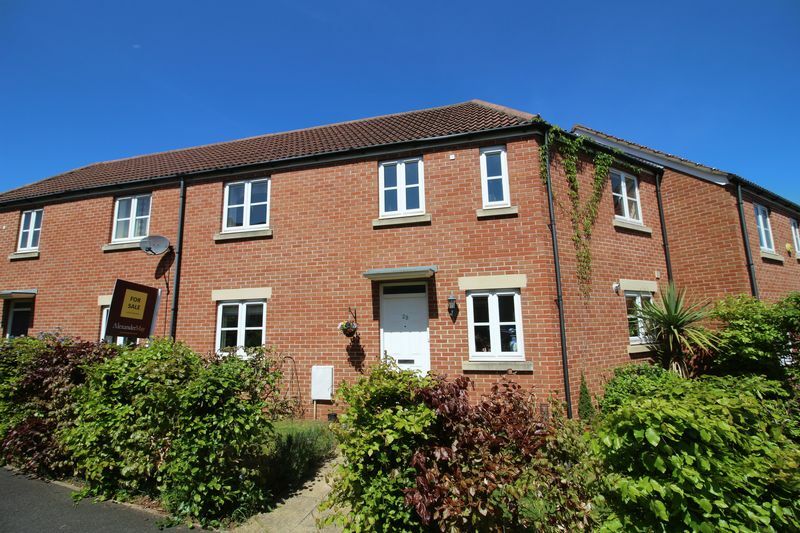 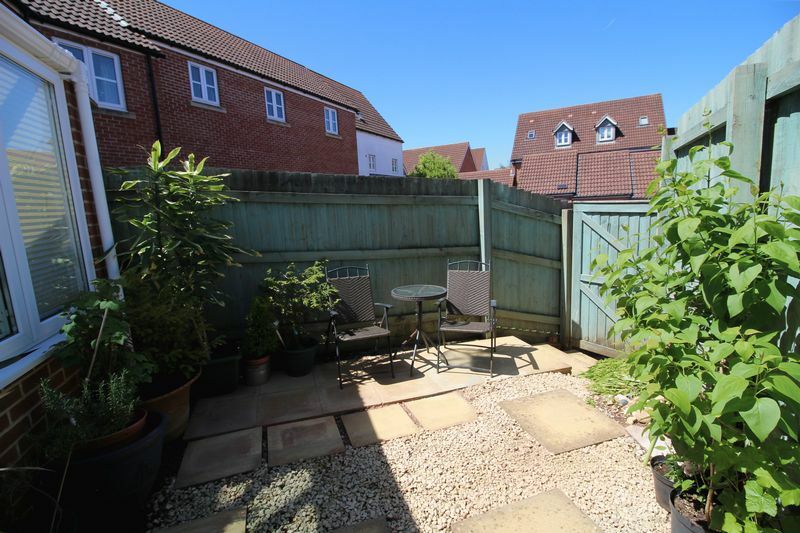 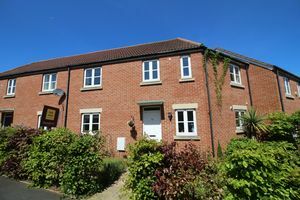 The property further benefits from two allocated parking spaces, an enclosed rear courtyard garden with patio area, garden shed and secure gate allowing rear access.